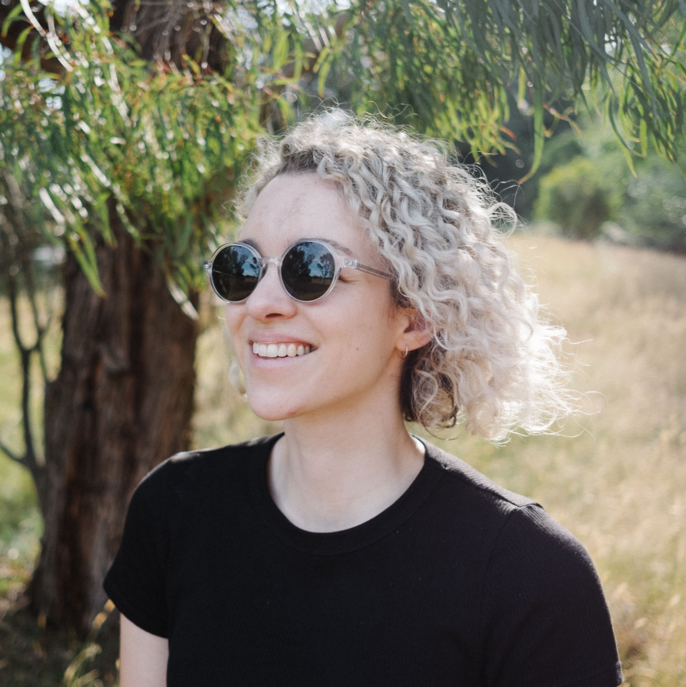 Hannah McElhinney is a Creative at VICE Australia where she works with brands like Adidas, BMW and Absolut to create content for young people. Coming from a background as an advertising agency creative, Hannah loves ripping open a juicy brief and doing something unexpected with it. So far her career highlights have been working on an internet era gameshow for an insurance brand, teaching people how to dance and making a documentary about the kid who invented ‘flossing’. In the content game, it’s one thing to grab someone’s attention for 3 seconds, but another to make them keep watching. What’s the key? Be creative.